Xiomara Suárez’s bright, happy smile could light up any room. But, it hasn’t been an easy road for her or her family. Xiomara was born in Argentina earlier this year. When her mother was four months pregnant and living in Buenos Aires, she learned her child would be born with cleft lip and palate. Having no prior history of the condition in her or her husband’s family, Xiomara’s mother was in shock and had difficulty accepting the news. 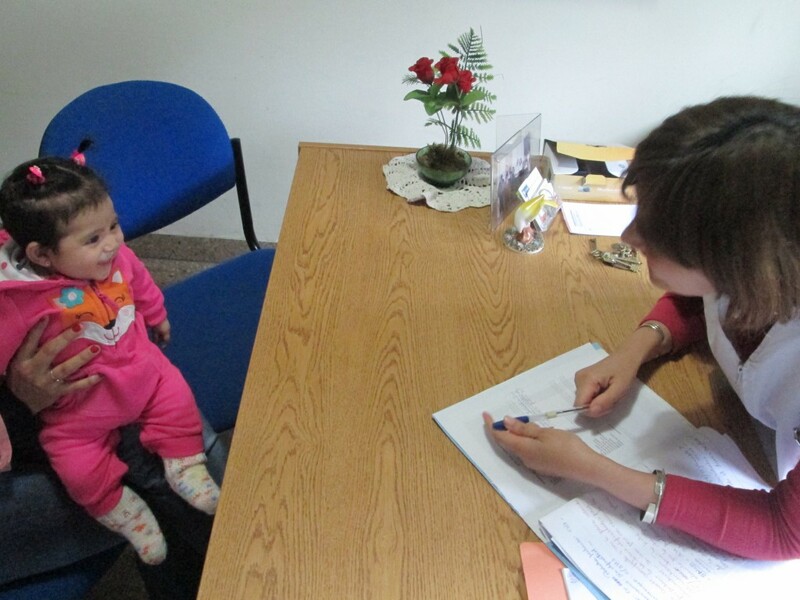 Her mother immediately researched support services over the internet and came across TF’s partner organization in San Miguel de Tucumán, Fundación GAVINA. 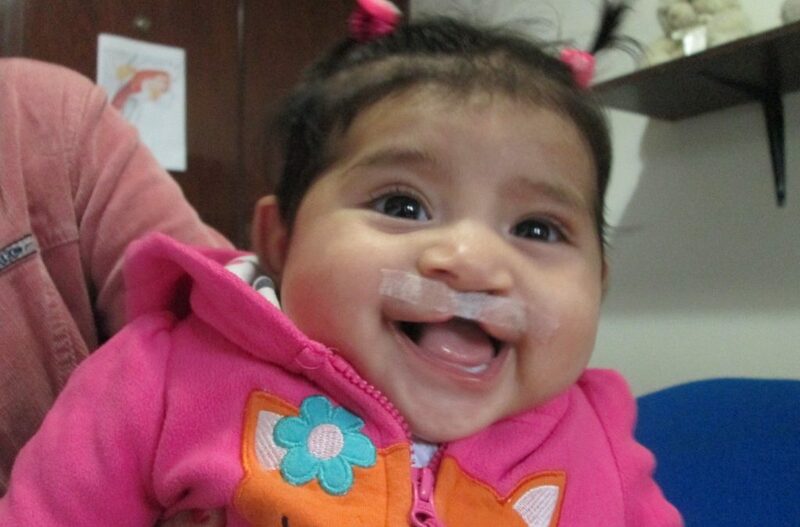 Xiomara’s parents left all their belongings behind and set out for San Miguel de Tucumán so Xiomara could have access to comprehensive cleft treatment. 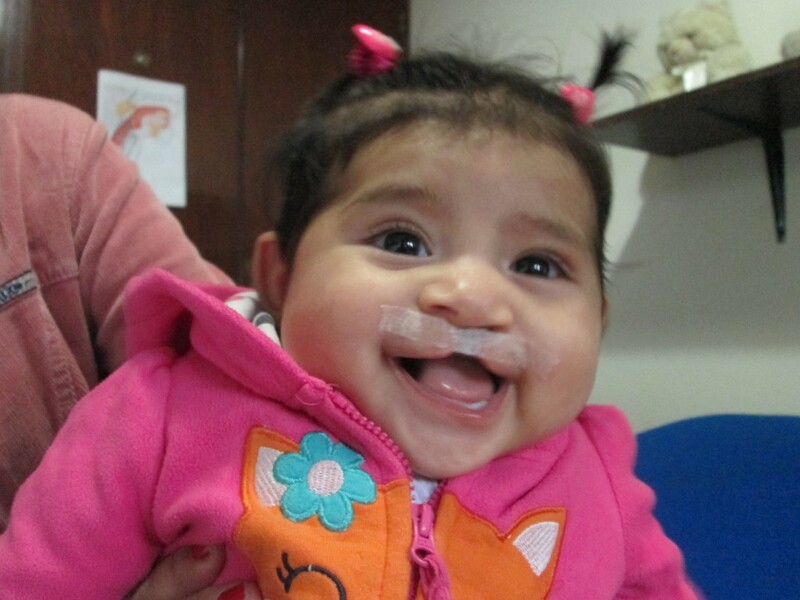 Earlier this year, Xiomara successfully had her first lip repair operation. Our team at GAVINA reports that she is in good health and truly captivates everyone she meets. The Suárez family will remain in the region so Xiomara can continue comprehensive treatment and, one day, plan to return to their home in Buenos Aires. The huge sacrifices made by Xiomara’s parents is characteristic of so many of our patients’ families around the world who travel far and wide to access comprehensive treatment for their child. TF aims to address this challenge by bringing cleft care services closer to patients’ communities. Learn more about how we are decentralizing care in India and Thailand.